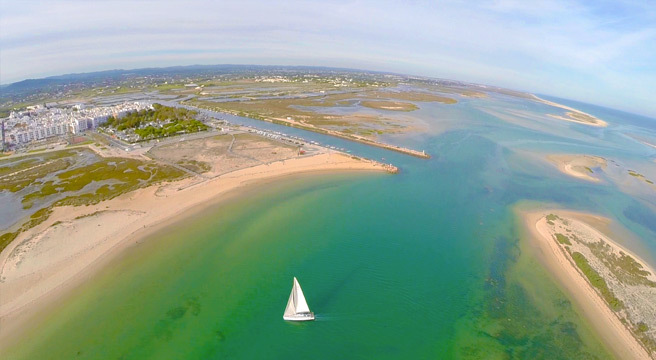 We offer two holidays in Olhão, a busy fishing port within the Ria Formosa Natural Park, which the Portuguese count as one of their seven wonders. 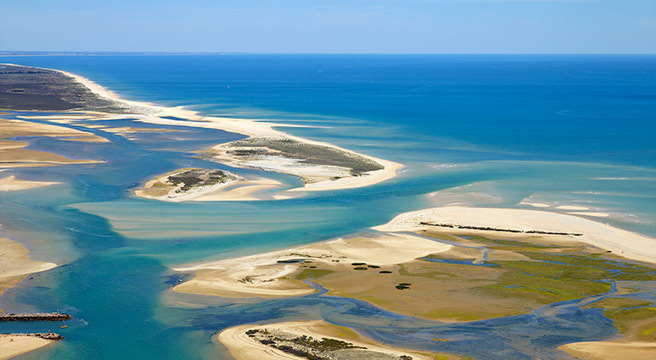 Long sand spits and islands in the tidal estuary east of Faro shelter fishermen and wildlife alike. The waterfront market, designed by Gustav Eiffel offers fresh produce and fish, cafes and shops, and the old town’s cobbled streets are lined with 18th and 19th century townhouses. 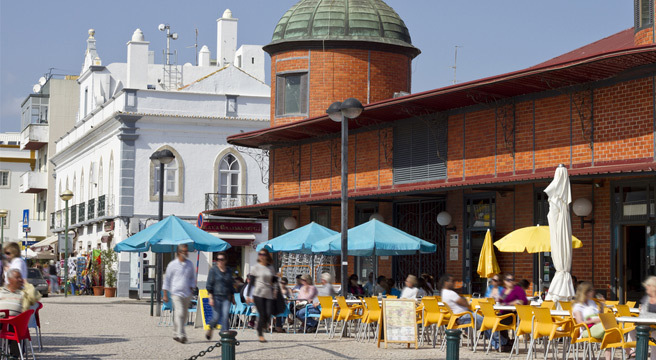 · A guided walking tour of Faro takes in the cobbled alleyways of the old town, as well as Baroque churches. 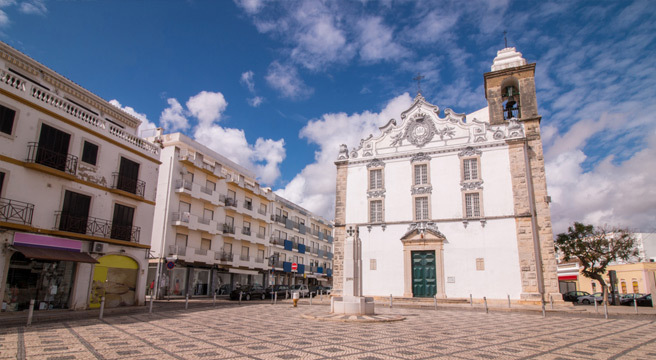 Fascinating visits might include the main museum set in a beautiful former convent and the Capela dos Ossos, which is literally a chapel of bones! · A full day to the east takes us to Vila Real de Santo Antonio on the river Guadiana. A local guide brings the elegant city to life and the large square lined with orange trees is a lovely spot for coffee, before heading across the border for lunch in Spain (included). 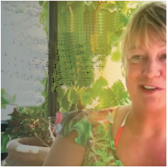 · A fun morning at a local cookery school, where the chef demonstrates classic Portuguese dishes which we then enjoy for lunch. · A half-day excursion by boat during which you can learn more about Ria Formosa’s wildlife and land on a couple of the islands for a stroll. 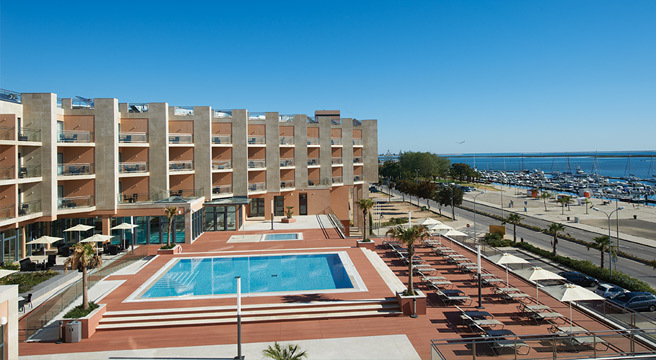 The 5-star Real Marina Hotel is a 500m level stroll from the town’s fish market. 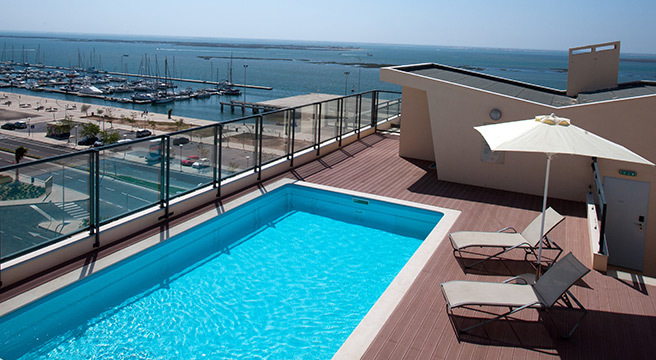 It is in ‘new’ Olhao, and enjoys wonderful views across the estuary from the elevated (heated) pool and sun terrace. It is strikingly modern, with chic bars and restaurants. Its Spa offers an indoor pool and plenty of pampering options (own expense), and there’s a well-equipped gym. The Real Restaurant, where we eat on four nights of each week (with half a bottle of wine per person), offers not only wonderful views but authentic Portuguese dishes. The Maldecoade is an upmarket burger bar which is an option for one of the three nights during the week when we eat together, but at own expense. The Real Bar is a great place to gather for an aperitif or nightcap, and it also offers light meals and tapas style snacks. 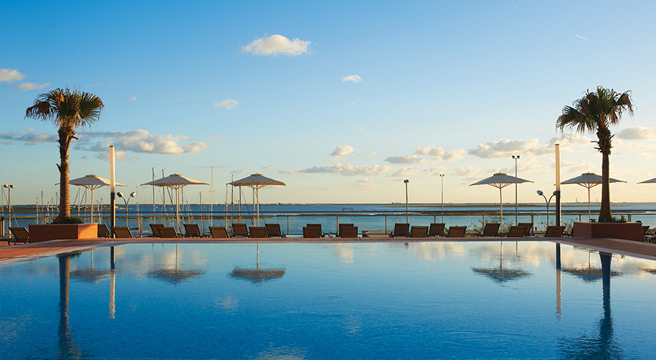 This is a great base for soaking up the sun on the superb pool terrace, wandering along Olhão’s cobbled streets to discover a friendly bar in the old town, or discovering the beautiful islands. Olhão is about 15 minutes’ transfer from Faro airport, in the eastern Algarve. 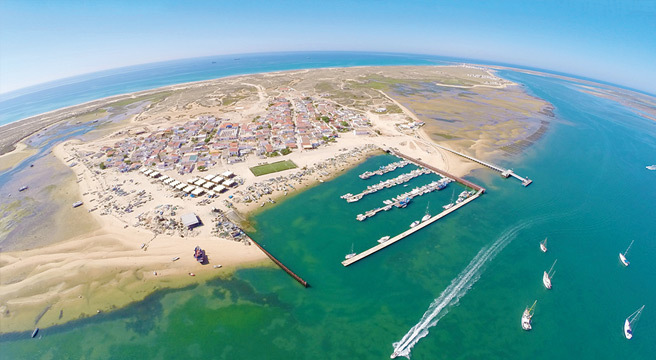 The coastal rail makes visiting Faro easy, and a local ferry network allows access to several islands in the vast estuary, including inhabited islands like Armona, or Culatra where boardwalks instead of roads lead you to long sandy beaches and a lighthouse. Our Standard Village View rooms for sole occupancy face inland, though Sea View rooms are also available at a supplement. 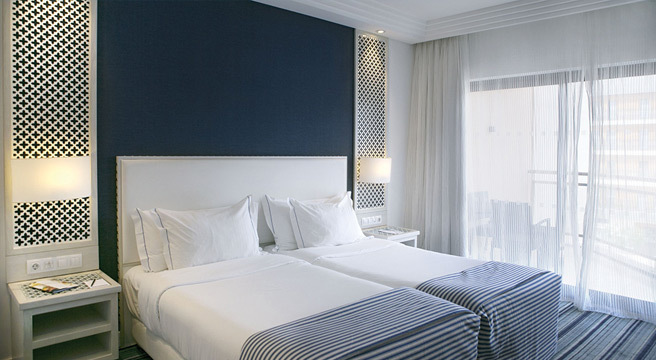 All rooms in the hotel are crisply-styled and very contemporary, with cable TV, complimentary WiFi, and all mod cons. 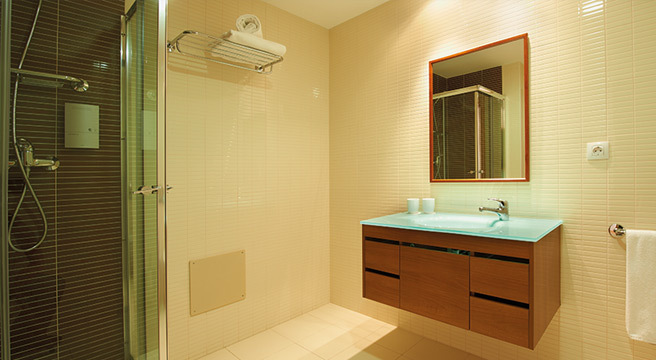 Most bathrooms have both bath and shower.